What an exciting start to the week! 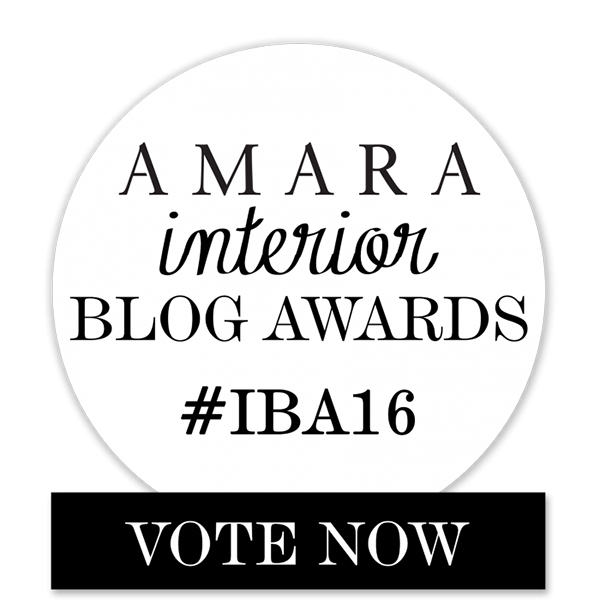 We were thrilled to find out we have been nominated for an Amara Interior Blog Award in the Best Organisation Blog category! The awards are a chance to celebrate the great and the good of the blogging world, with several categories from Best Design Inspiration Blog to Best Architecture Blog and everything in between, it really does make us very proud to be featured amongst such a talented group. 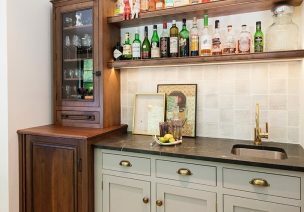 Our blog is written by all of the lovely members of our team, and we write about all sorts of things – flooring (obviously! 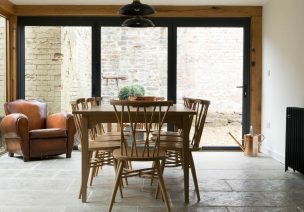 ), interiors, our travels, customer projects and of course all of the happenings here at our Cotes Mill showroom. 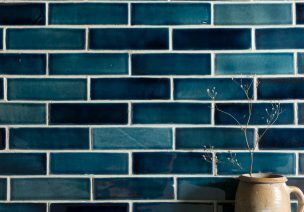 We’d be so grateful if you could spare a moment to vote for us here – and we hope you continue to enjoy reading our blog!